Fiji Sun – Tuesday September 11th. 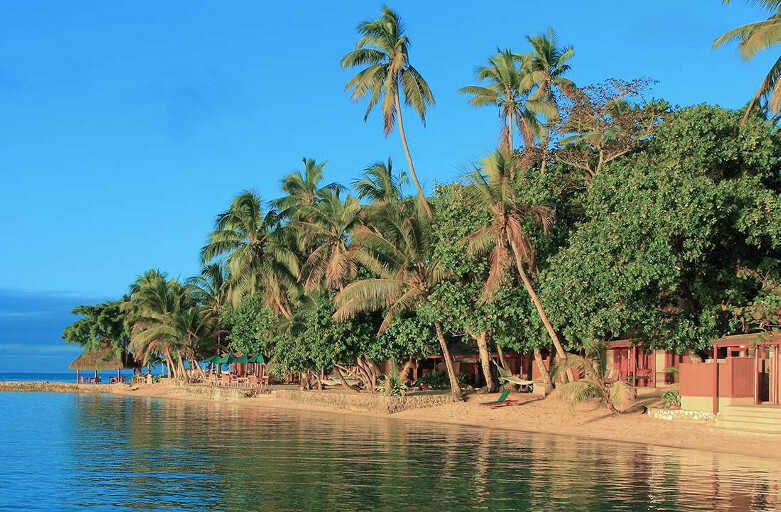 One of Fiji’spioneering island, tourist destinations, Toberua Island Resort is on sale for FJ$12.95 million. My Island Home Real Estate, which is selling the island on behalf of its owners posted the sale on its Facebook page.